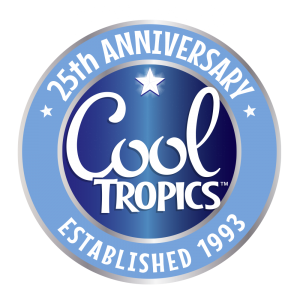 Tropical Trio, a blend of Mango, Guava & Orange that credits as ½ cup of additional vegetable. 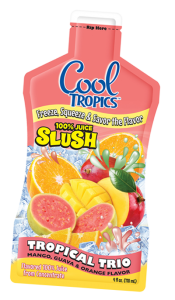 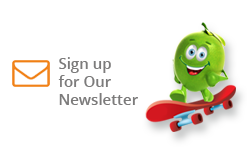 NEW Cool Tropics 100% Fruit Juice Slush Pouch Designs! 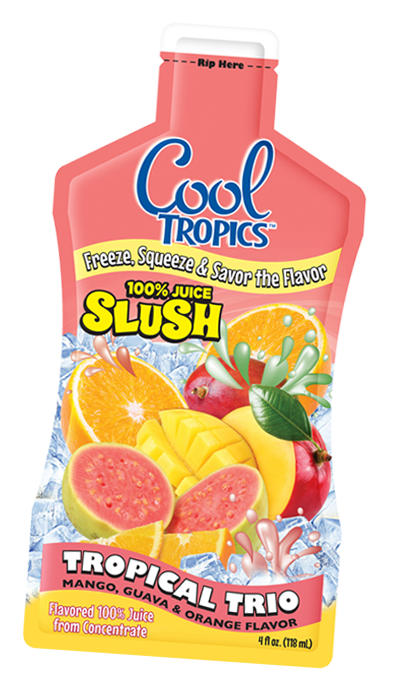 Check out the new pouch art on our fabulous five Cool Tropics 100% fruit juice slush pouches!